I agree and signed, because I'm against Palm oil usage at all - but I signed anonymously, because the Author of the petition hides his name too! Signed. 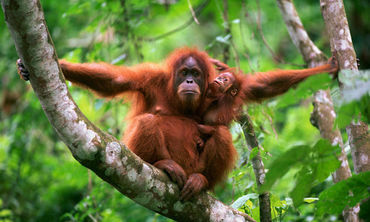 -Palm oil is a bloody curse! Noted and signed. Thank you David. Signed and noted. Thanks David ! Noted and signed. Thank you, David.